The happiness of your kids depends to a great extent on how involved you are in their lives. Your kids only get one childhood, so you have to do your best to make it count. That is why you cannot afford to let this August holiday slip away uneventfully. You have a whole month with your kids; get creative, hit the open road and take them on a vacation. The vacation will not only benefit your kids, but will also benefit you as well. It will be your chance to get on the road, unwind and bond with the kids. The memories you create will well be worth capturing—and nothing captures memories better than LG’s G5 smartphone. The G5, which belongs to the flagship G series, is a masterpiece perfectly equipped with technology to capture lovely moments. With its 360 degree camera that captures images from virtually all angles makes it possible to have a clear shot of interesting moments—especially those adorable selfies with your kids. LG has invested heavily through the years in its smartphone cameras. For example, the LG G5’s 8MP front-facing camera is many times more powerful than what was available on the G2 just three years ago. 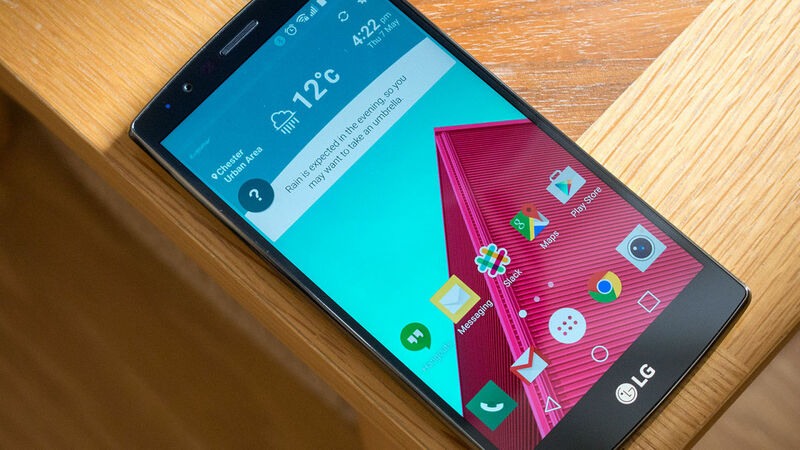 Usability is also a key consideration for LG. It is easy to navigate through the phone’s user interface. This means you can take multiple photos, delete the ones you don’t like and share the ones you do with your family and friends on social media. “We take pride in camera quality. Because of the nature of our connected world and the influence of social media, the demand for good photography will grow. As LG, we will ensure that we remain at the forefront of innovation,” said Moses Marji, LG East Africa Marketing Manager. Furthermore, if you select a vacation destination with reliable connectivity, you can use your LG G5 to occasionally check in on your emails from time to ensure that you do not fall behind at work and keep in touch with friends back home.